One of the great benefits of writing for FriendsEAT is that I have great access. 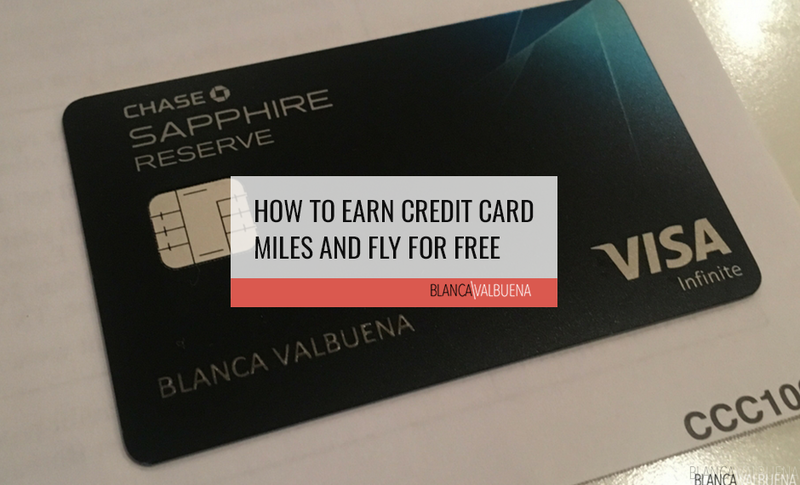 This year, when Antonio surprised me with a trip to France for our 10th not-married anniversary, I figured I’d reach out to Only Lyon to see if they could hook me up with some very special experiences (nothing paid and nothing given for free). I’m thrilled to say they did and they went beyond my expectations. 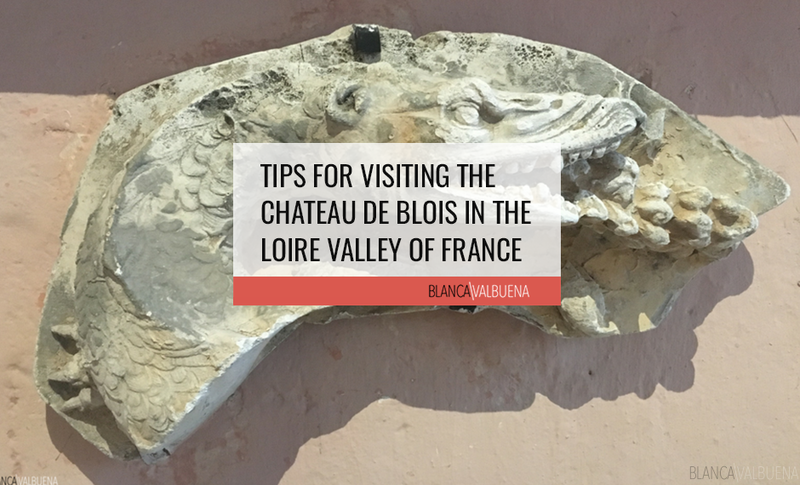 I was set up to take a tour of Les Halles de Paul Bocuse with none other than Chef Davy Tissot of Villa Florentine. He’s the head chef at Les Terrasses de Lyon, and earned the honor of becoming a MOF – a Meilleur Ouvrier de France (Best Worker of France). This is no small feat. In 2010, he also received the Grand Chef Relais and Chateux award, just six years after becoming head chef at Les Terrasses de Lyon. We got to chat with Chef Tissot as he walked us through Les Halles and as he introduced us to his favorite purveyors there. He told us that he did not grow up with designs to enter the culinary arena. In fact, he let us know that his original dream was to be an athlete. But when an injury took him off the field for good, Davy needed to find a new ambition. He credits a combination of factors for turning him to the world of cooking: the need for a challenge (makes sense with his athletic background), a desire to see others happy and his grandmother’s Sicilian heritage. After considering these three drives, creating gourmet cuisine seemed like the natural choice. Chef Tissot learned from the best, including Paul Bocuse, Regis Marcon, Philippe Gauvreau, Roger Jaloux and Jacques Maximin. He took the knowledge imparted by these prestigious chefs, and now presents his skills at Les Terrases de Lyon at the Villa Florentine Hotel (fitting with his Italian heritage). It sits atop the hill of Fourviere in Lyon (perfect if you’re an architecture and church buff like me – you can check out the Roman ruins AND the Fourviere church). If you’re staying in old Lyon, you can grab the funicular and be there in no time. Needless to say, it’s highly recommended. I had visited Les Halles de Paul Bocuse before. I had actually been there a lot of times. Les Halles is located just a few steps away from the apartment I rent every time I stay in the city. But with Chef Tissot it was a completely different experience. 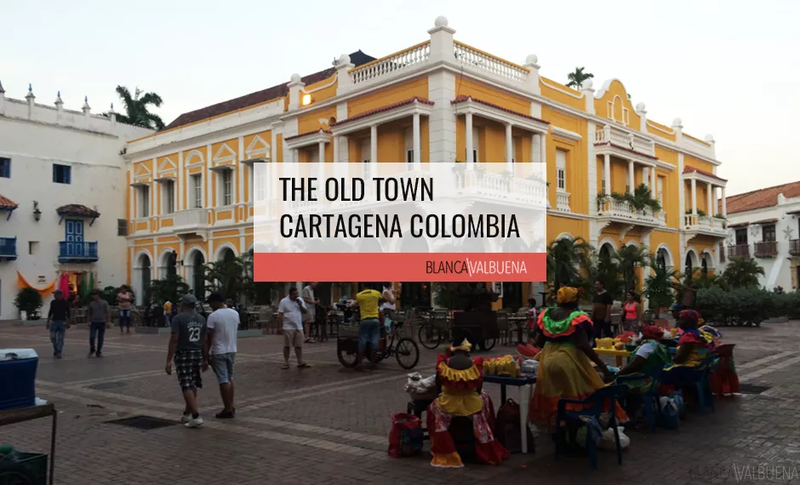 I got to know each vendor and Chef Tissot gave us his secrets on where to buy and how to buy at this gorgeous marketplace which boasts over 6o boutique vendors. Before the Halles de Lyon was built, the area hosted the Place de Cordelier, which was built back in 1859. It too was a covered market, constructed to help traders conduct their business and serve the people of Lyon in buying their food. After more than a hundred years of use, time took its toll on the Place de Cordelier. New regulations also made the aisles too small, along with other issues. So in 1971, the Place de Cordelier was torn down and the Halles de Lyons constructed in its place. 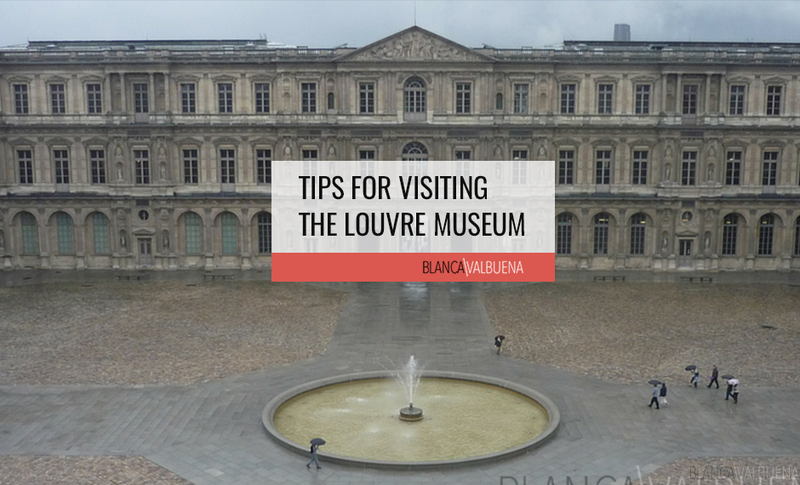 It has been serving the people of Lyon in a manner fitting of its predecessor ever since. The Halles de Lyon covers 12,500 sq. meters and goes up 3 levels. There are shops throughout, though the second floor features restaurants as well as bathrooms. 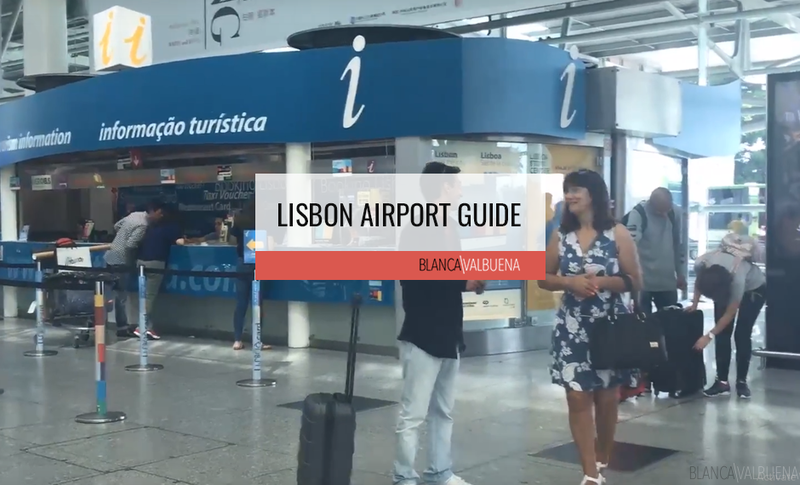 This means that you can spend your morning shopping, take a quick break with a glass of wine and some oysters, go back to shopping, and meet your friends afterward for a nice lunch. 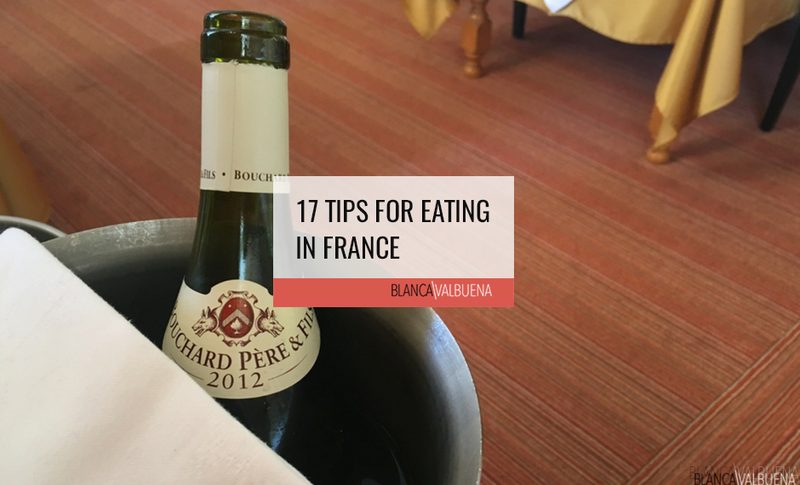 You can find almost anything that has to do with local Lyonnaise cuisine including, pork scratching, sausages, dumplings snails and all types of cheese. 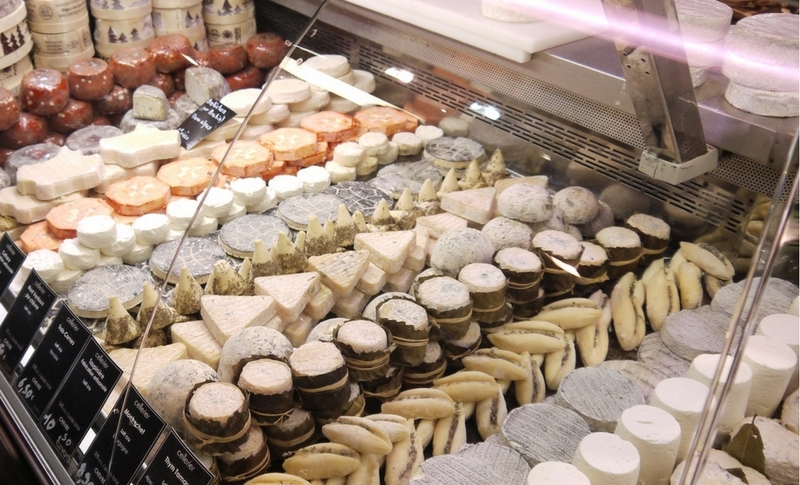 But the Halles de Lyon is also well known for its amazing selection of international foods as well. 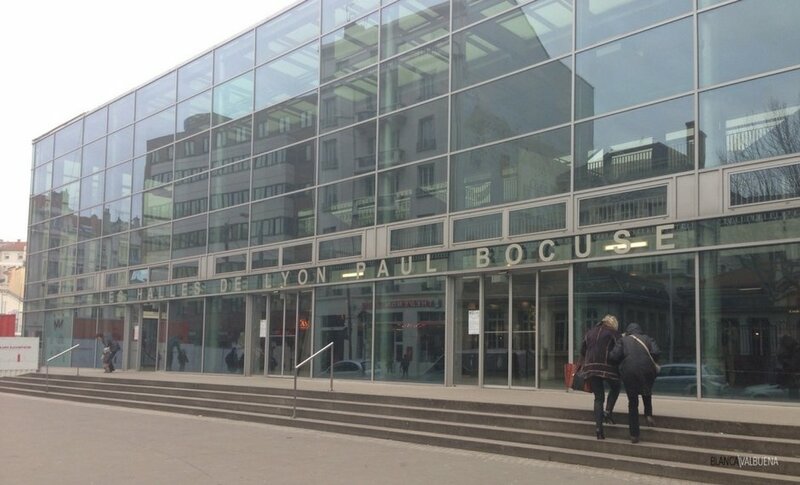 Currently, the official name of the Halles de Lyon is Les Halles de Lyon Paul Bocuse. This additional name refers to the internationally known French chef, Paul Bocuse, who is culinary royalty not only in Lyon but throughout the world (haven’t met him yet…but soon…very soon). 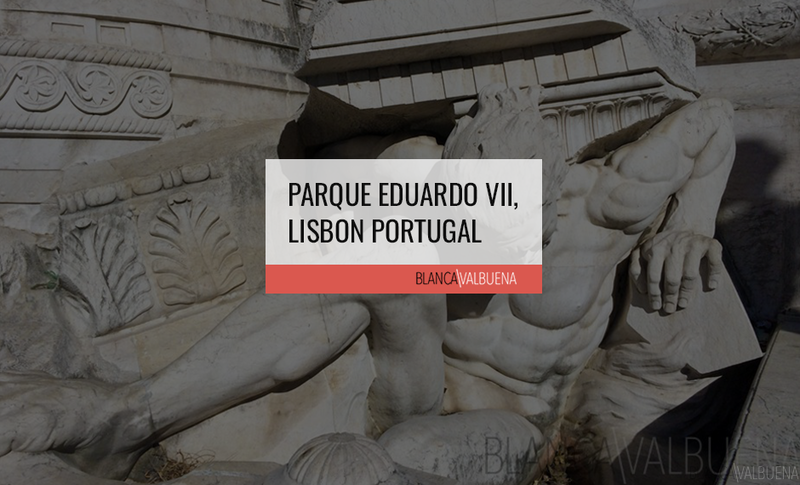 The name lends a certain amount of cache to the establishment and is one of the reasons so many tourists come to visit. And once you’ve walked in the door, it’s vendors, restaurants, and stalls will make you fall in love. 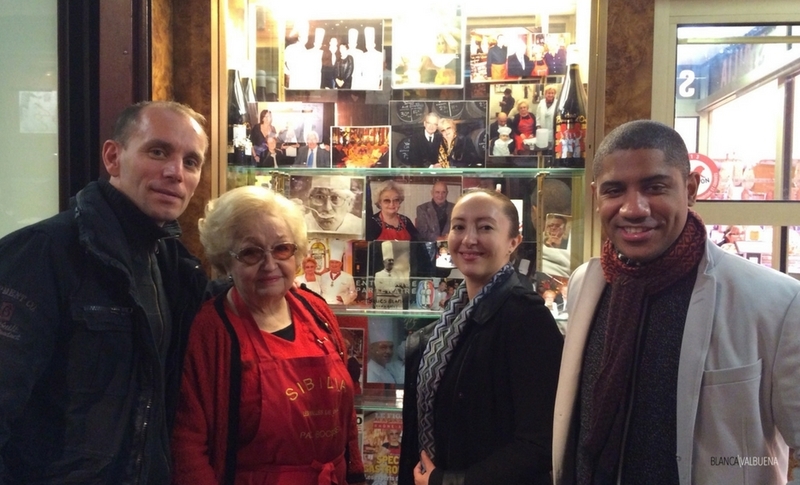 We also got to meet Bocuse’s court, the men, and women that makeup Lyon’s culinary royalty. You cannot leave Les Halles de Paul Bocuse without trying a tarte aux pralines. LE BOULANGER DE L’ILE BARBE: Philippe-Marc Jocteur is a gorgeous boulanger (baker). His shop carries everything from baguettes, to, to . But the piece de resistance is his c. This classic Lyonnaise dessert is made of butter, sugar, almond powder, creme and French pink pralines. Chef Tissot told us that it is the best in Lyon, and we agree. This is one of those desserts that the savory lover will enjoy. It was not at all cloying, but elegant and sophisticated. The crust was buttery, crumbly and delicious. I tasted others throughout the city that were good, some that were horrible, but this was definitely the best in town. 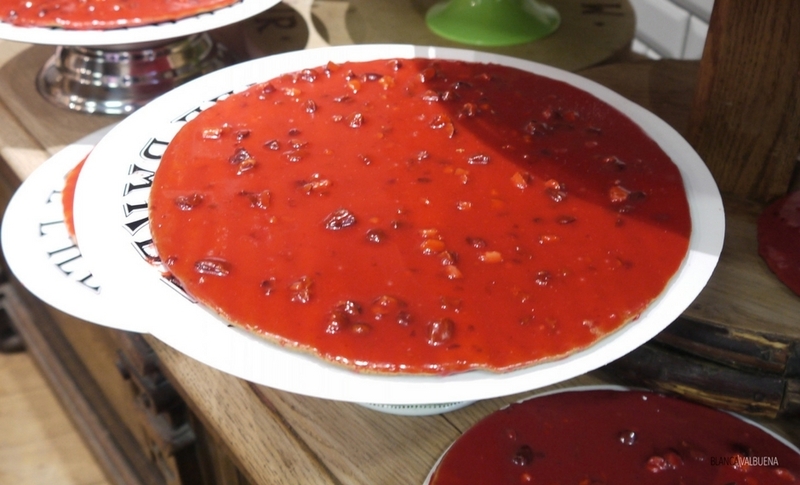 “Here is the best tarte praline in Lyon. The tarte praline is set on shortbread and, made with almonds that are mixed with creme, milk, and sugar.” – Chef Davy Tissot. Hours of Operation: Tuesday- Sunday 8:00 am – 7pm. Sunday & holidays 8:00 am to 2pm. What does St. Marcellin taste like? It’s elegant and mild. As it develops in the mouth it becomes nutty and fruity. It’s soft and spreadable and delicious. Try it with a richer chardonnay or a nice light red. CELLERIER CHEESE SHOP: Cellerier is more than just a cheese shop. 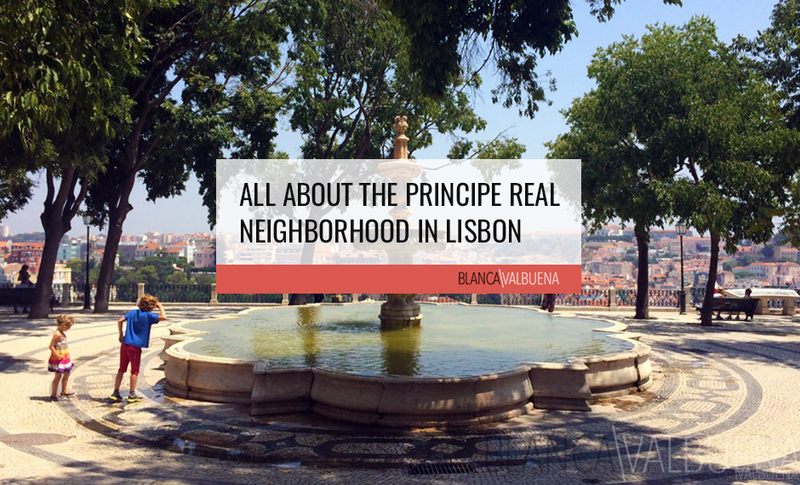 It is a collection of shops that include a cheese monger, butcher, charcuterie (a sort of delicatessen – but for really good cured meats), shellfish vendor, sweet shop, AND an Italian shop in case you’re craving amazing lasagna. I have spent a lot of time at Cellerier during all my trips to Lyon, but going there with Chef Tissot and meeting his friend Denis Bert, cheese monger AND ager, made it so much better for me. I think we spent the most amount of time here. He tasted us on lots of delicious cheeses like Comte, Fourme d’Ambert, and Eppoises. What I was most excited about was tasting real Mimolette which is sadly illegal in the USA. Yup…illegal cheese. We’re allowed to take guns to bars, but we’re not allowed to eat delicious French cheese because of itty bitty mites….anyway, I am glad to report that Mimolette is delish. 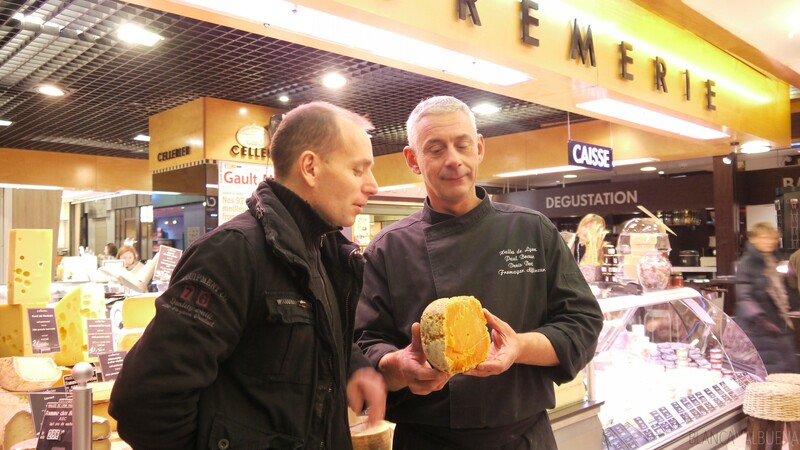 Denis gave us a brief explanation of Mimolette: “An explanation of Mimolette. There are two Mimolettes in the world, the French and the Hollandaise. The one from Holland has an outer casing made of paraffin. French Mimolette has a natural crust. The affinage (ageing) is done with “acariens de fromage” or cheese mites. (These are my words, not Deni’s – The mites are a source of controversy in the USA because, quite frankly, we’re kinda idiots here when it comes to our food.) Mimolette is misunderstood in France, because people think that Mimolette is from Holland. The one from Holland is not terrible, but the French is superior. SIBILIA CHARCUTERIE: Any restaurant that is considered a top restaurant is getting their charcuterie from Colette Sibilia. She is not only the best purveyor, but also has a gorgeous personality. If you hang out by her stand, you’ll see Michelin Star chefs drop by and ask Coco for her picks of the day. Maison Cellerier: Cellerier counters are full of gorgeous cheeses and charcuteries…and they will let you taste before you buy. Maison Sève: I kept going back to Seve mostly for the foie gras macarons. They are incredible…but no matter what type of sweets you like, you’ll find they will have something for you. 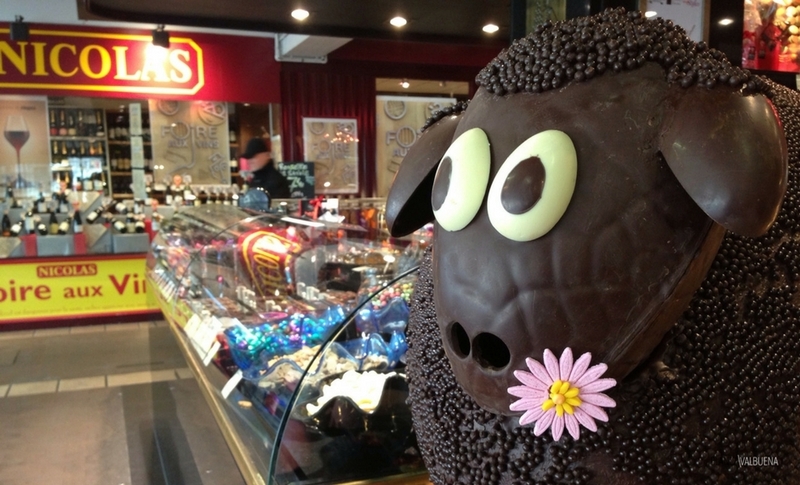 This sweets shop is run by Master Chocolatier-Pâtissier Richard Sève and his wife Gaëlle. Richard has been named best chocolatier in France in 2010 & 2011, and was named one of the 20 best chocolatiers “incontournables” of France in 2014. In other words, he makes damn good chocolate. This was the sheep sculpture that he made for Easter. Pretty cute, right? 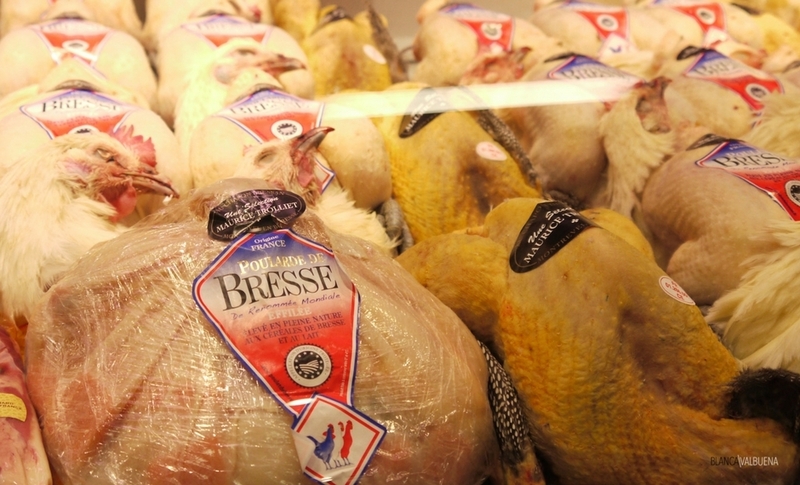 Boucherie Trolliet: If you’re looking for a butcher, you need look no further. 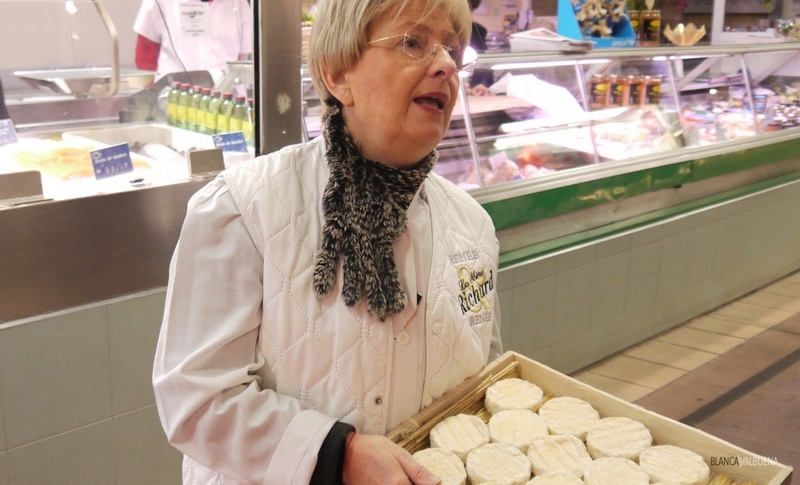 This one has been run by artisan butchers for 45 years. Not just artisan butchers, but MOF (Meilleur Ouvrier de France) butcher Maurice, who with Alexis & Laurence Trolliet procure the best in French meats including beef from Salers or Aubrac, milk-fed veal from Dordogne, piglets from Cantal, poultry from Bresse (one of my faves), lamb from Pauillac, Limousin lamb and much more. Poissonnerie Joanny Durand: If you are in the mood for fish, then this is the fishmonger for you. It is the one that supplies Lyon’s best restaurants and where you can find most fish you can imagine. 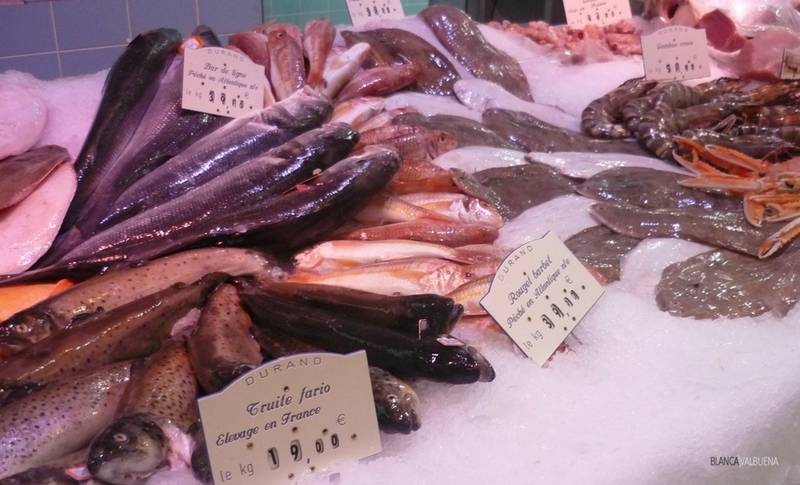 The fish are procured from small fishermen who fish responsibly in France. The market is packed on weekends. 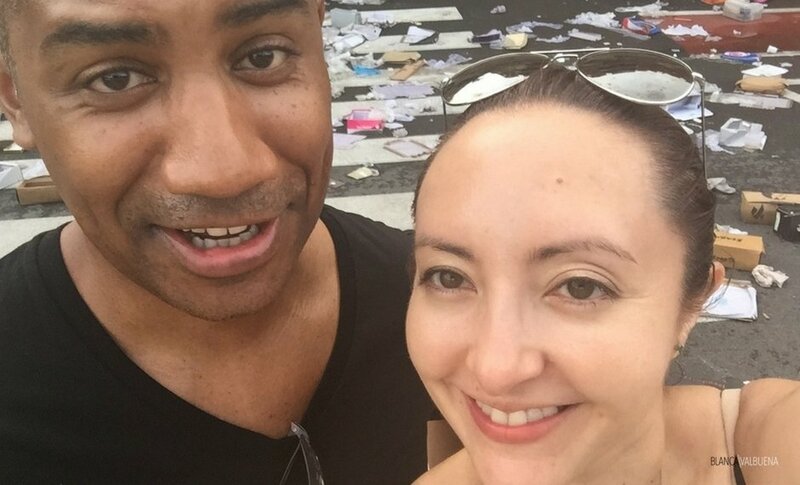 You will find everyone there around 9am at the seafood restaurants enjoying oysters and uni with wine…be prepared to dodge people with babies (& dogs…the French, unlike in the US, have no issues with dogs in eating establishments…I think I’m moving to France). 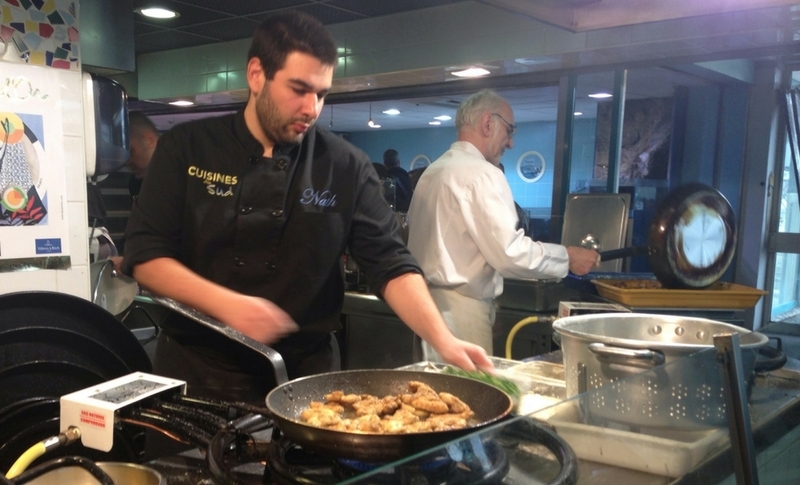 Here are some restaurants and bars you’ll enjoy at Les Halles de Paul Bocuse. 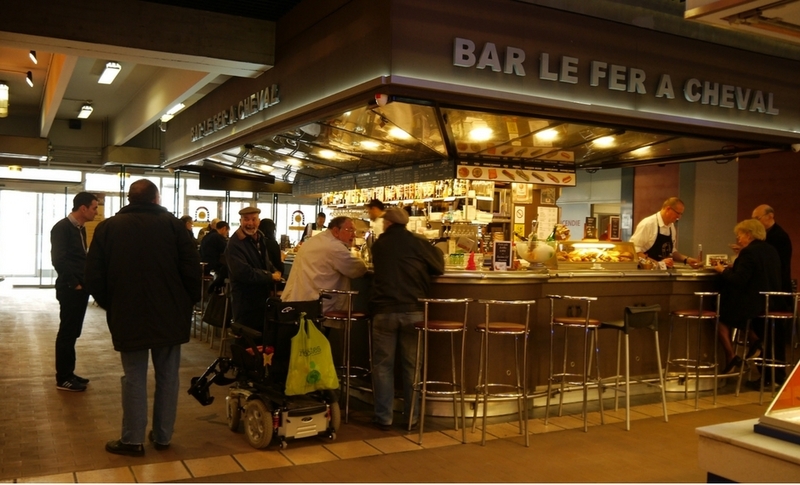 Le Fer A Cheval: This snack bar has been around since Les Halles was being constructed in 1970. If you get there at 10am, you will see older French men enjoying a glass of wine. Cuisines du Sud: If you’re in the mood for a change, try Cuisine du Sud, they specialize in dishes from the South of France. Lots of seafood dishes that are made with fish from the fishmonger right across the hallway, Durand. Great frog legs here. 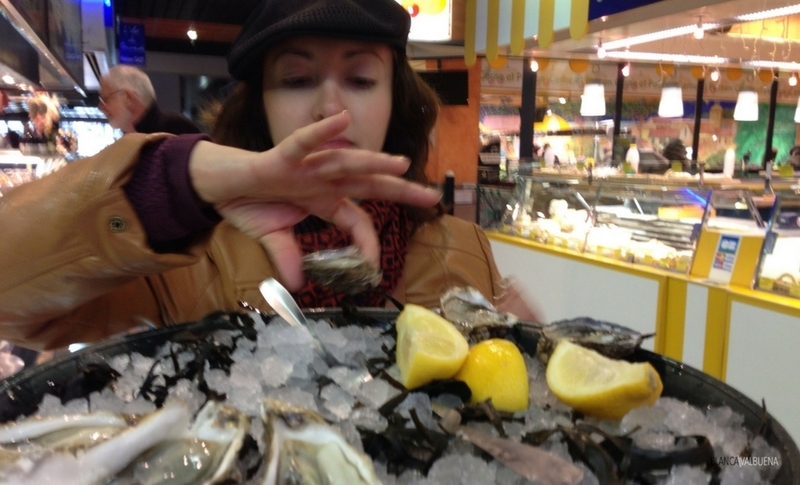 Chez Léon: One of the most fun things to do at Les Halles de Paul Bocuse is to stop off for an oyster break. My favorite place to do this was Chez Léon. Their oysters are very reasonably priced, and the wine selection is perfect for those briny shells of joy. You can eat them there or take them home. Get there Early: This is if you are going to buy meats, fish, or poultry. You’ll never be sold anything that is not good or fresh, but you get the best choice if you get there early. 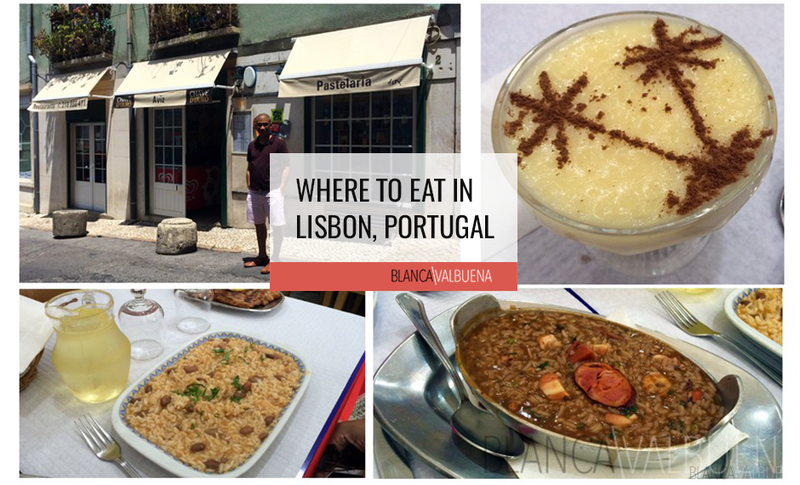 You’ll also beat the crowds and maybe spot a few Michelin starred chefs.